Whether you’re wandering down the bustling Lanes, or exploring further afield in genteel Hove, we’ve picked out our favourites for this must-visit guide to Brighton’s best home stores. Brighton is great for independent shops and vintage finds, and whether it’s your home or you’re just there for a day trip there is a world of delightful interiors shops and boutiques to explore. 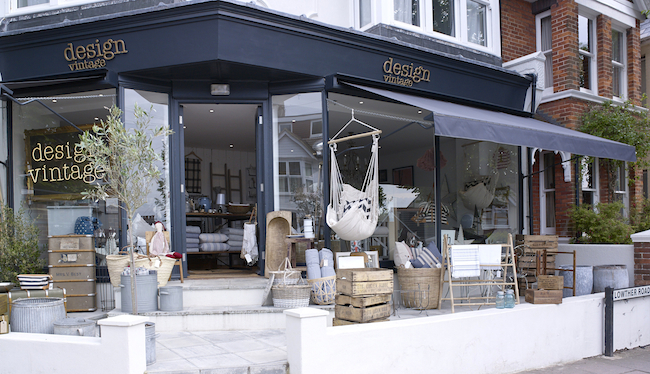 Whether you’re wandering down the bustling Lanes, or exploring further afield in genteel Hove, we’ve picked out our favourites for this must-visit guide to Brighton’s best home stores. 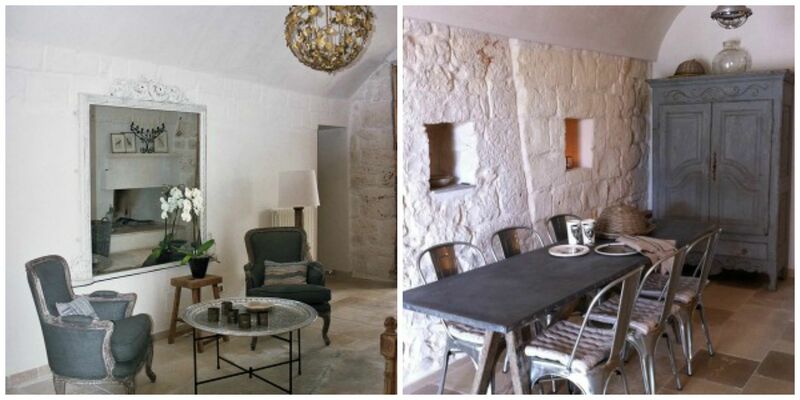 The atmosphere and unique style of i gigi General Store makes it a wonderful place to visit for inspiration. 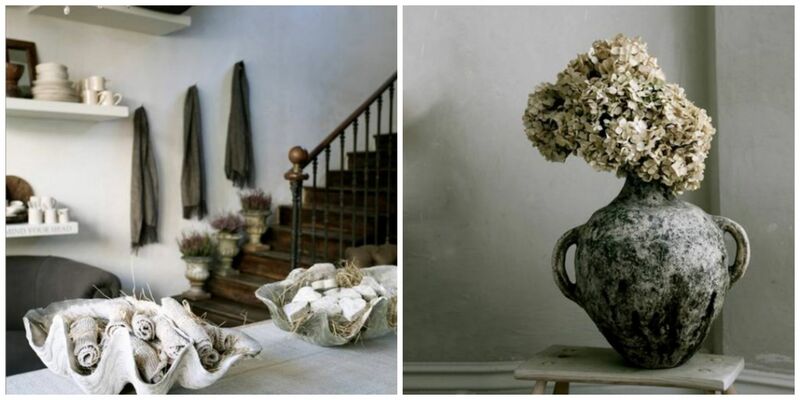 Founders Alex Legendre & Zoe Ellison are masters of texture and display, perfecting a muted colour palette of simple ceramics, vintage furniture and quirky details. With both the shop and a café, there’s plenty to see in their Hove store, where little displays of one-off finds will give you plenty of food for thought. While the whole of Brighton is something of a Mecca for vintage homeware fans, we love Design Vintage owned by Lisa Brass. Her passion for interiors – and design background – is clear in the inventive mix of contemporary brands and cleverly-sourced vintage you’ll find in store. From leather club chairs to grand old kitchen cupboards, this is where to source the vintage essentials with confidence. Love to be first in line with the latest trends and products? Edited is Brighton’s perfect place to discover the latest hot interiors ideas and brands for the home, all carefully curated and intelligently – yes – edited. 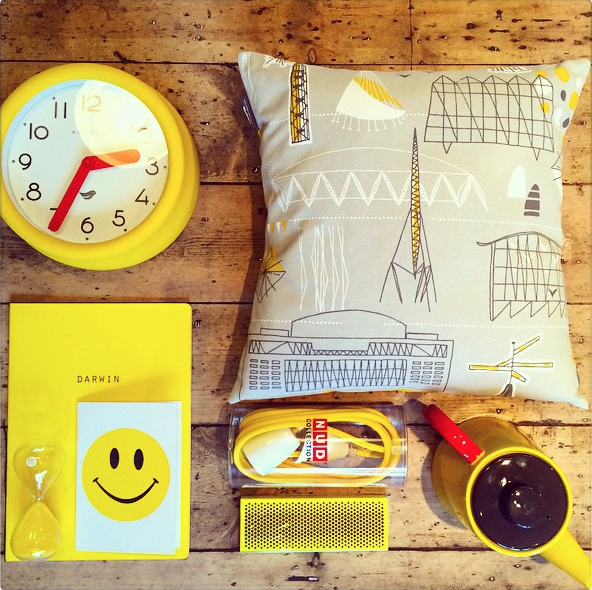 From super-hip Danish brand HAY to textiles by Mini Moderns, the emphasis is on fun, colour and innovation for a thoroughly contemporary home. 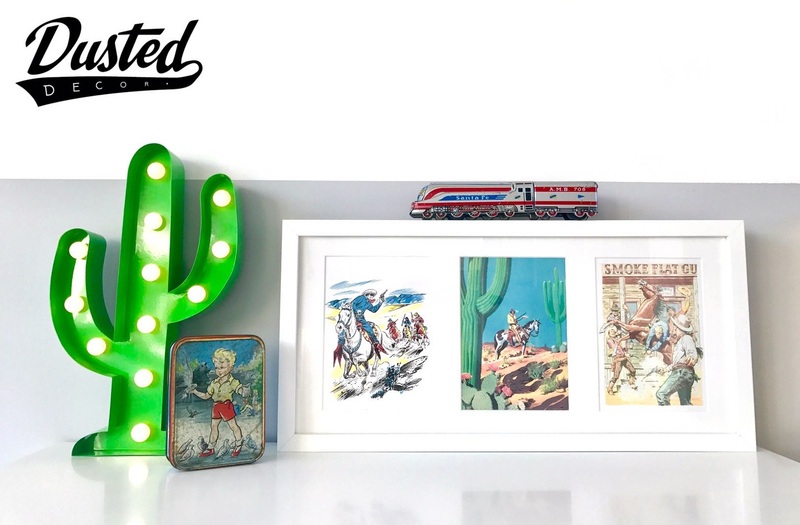 Looking for mid-century collectables sourced directly from the United States? 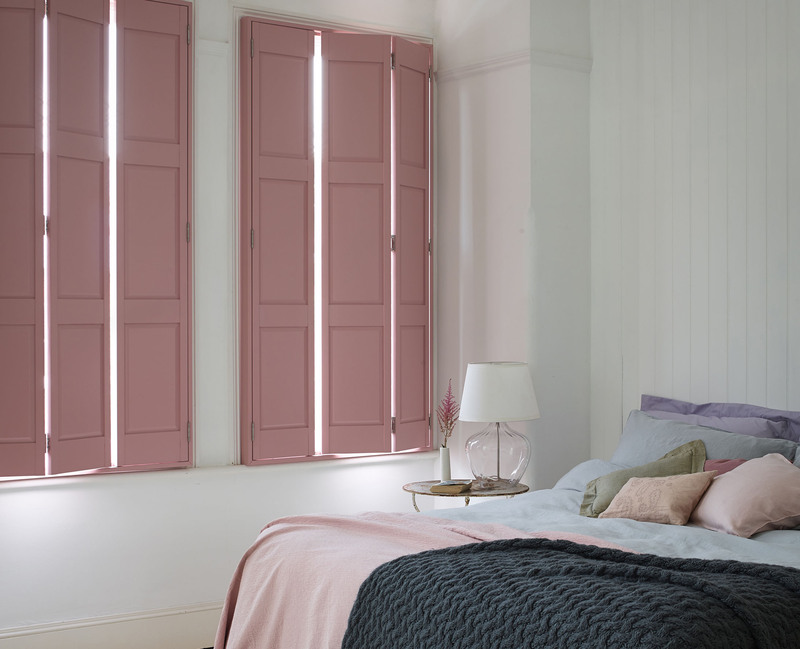 Then online Brighton based Dusted Decor is your answer. There’s an array of advertising signs, bottles, tins and all things American. If you love the romantic French style of carved beds and gilt-edged mirrors then Three Angels is a must-visit. You’ll find zinc Bistro chairs, grand armoires and pretty vintage light fittings, perfect for creating the shabby-elegant French look, as well as a café and in-house florist. We challenge you to leave empty handed! Yes, as our home town, we love the Brighton shopping scene and are proud to be a part of it. Come and see us at our dedicated showroom in Hove where you can look at our large range in person and get expert advice from our team.